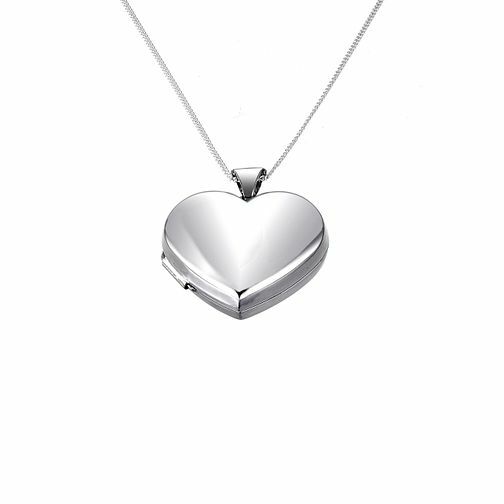 Give away your heart with this delightful sterling silver 21mm locket. An ideal gift for a loved one. You can include pictures of yourself or leave it up to them what they want to put inside. Colour of inserts may vary.